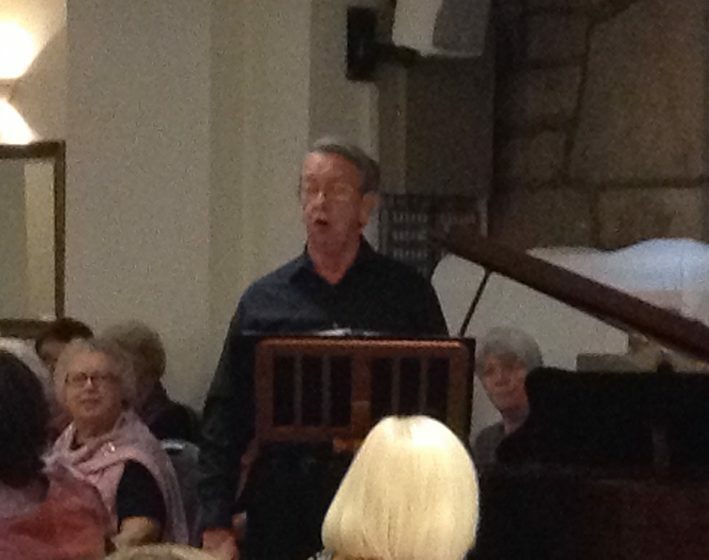 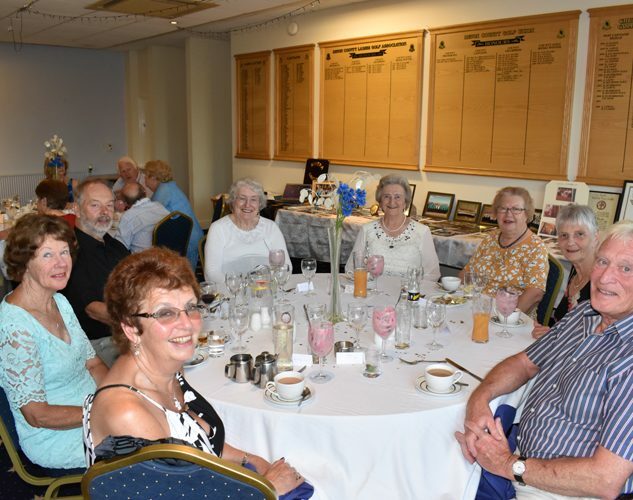 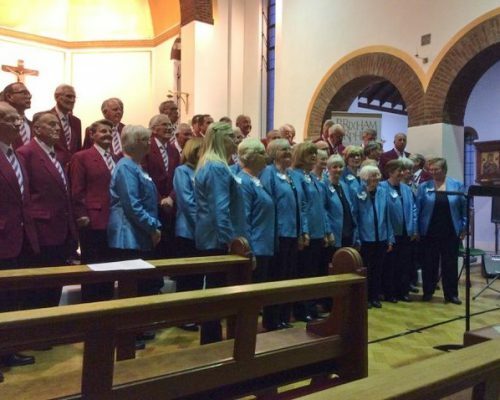 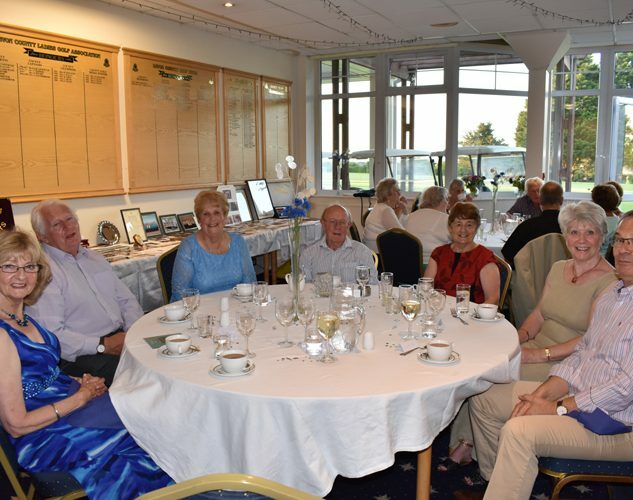 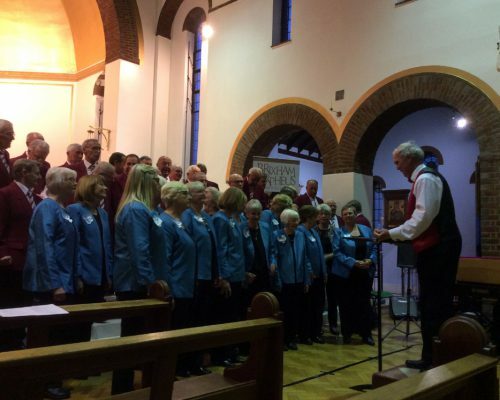 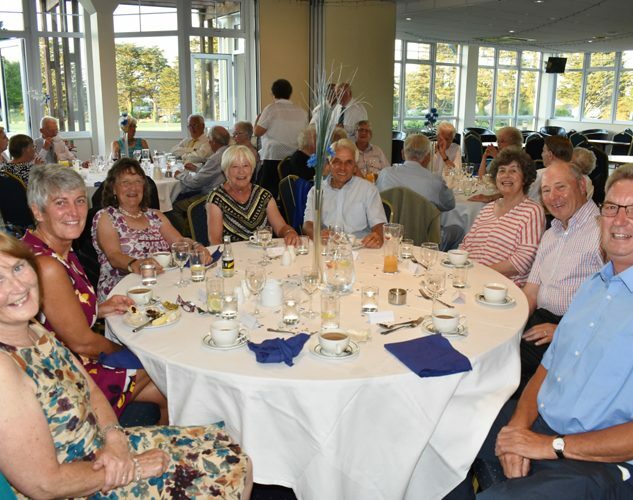 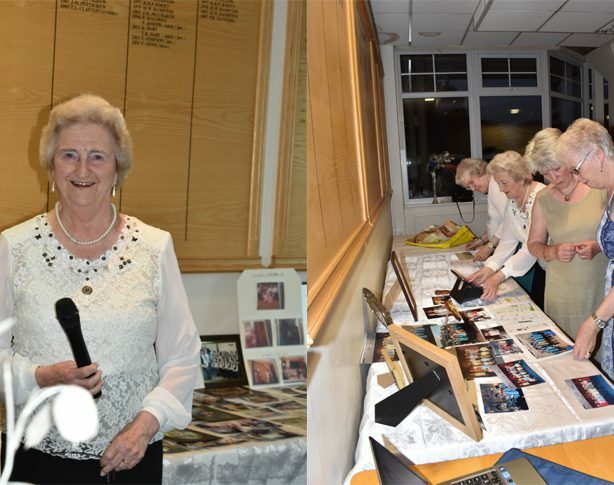 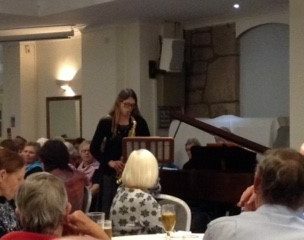 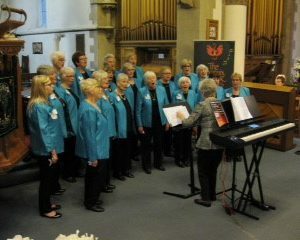 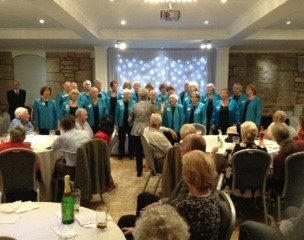 The Riviera Singers continue to add to their 2019 programme, if any organisation in the area is looking for a fund raising event with a choir, please contact Brenda Turvey our concert secretary 01803 846231, we might be able to help. 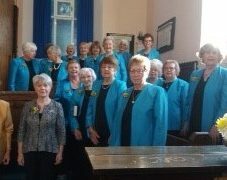 We are a traditional Ladies choir that sing in parts and currently have a membership of around 30 ladies of all ages, and welcome new members who may be interested in joining us. 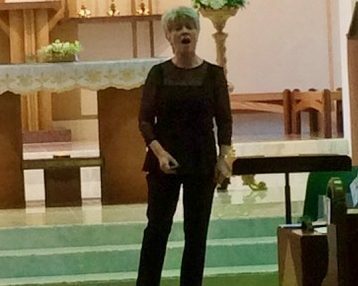 Our musical director Margaret Johnstone a highly experienced piano and singing teacher has been with us since April 2017 and is well supported by Audrey Taylor our long standing accompanist who has been with the choir for over 30 years. 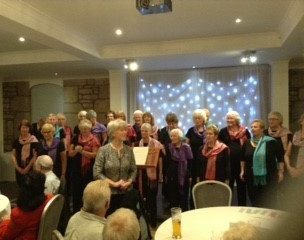 The Riviera Singers combine the pleasure of singing with raising funds for charities. 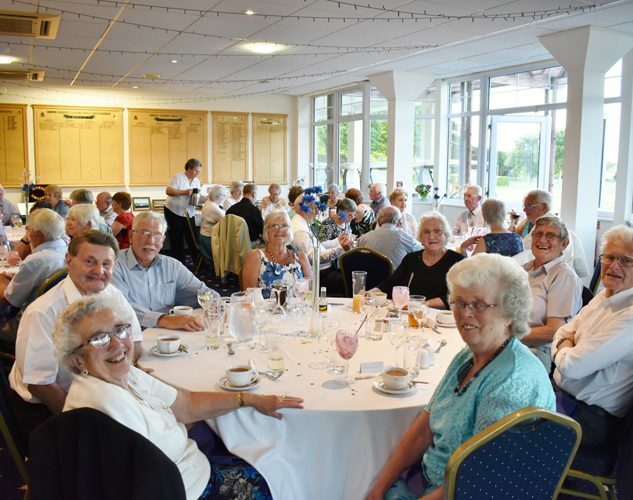 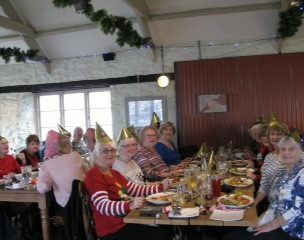 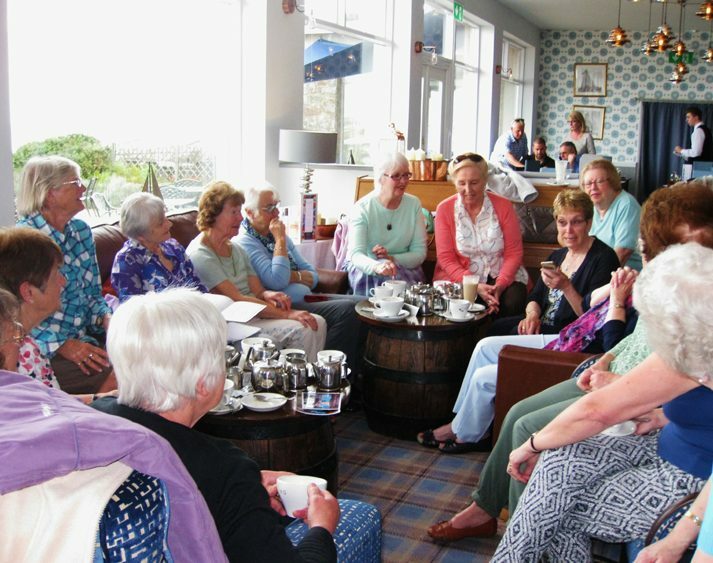 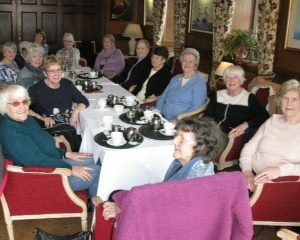 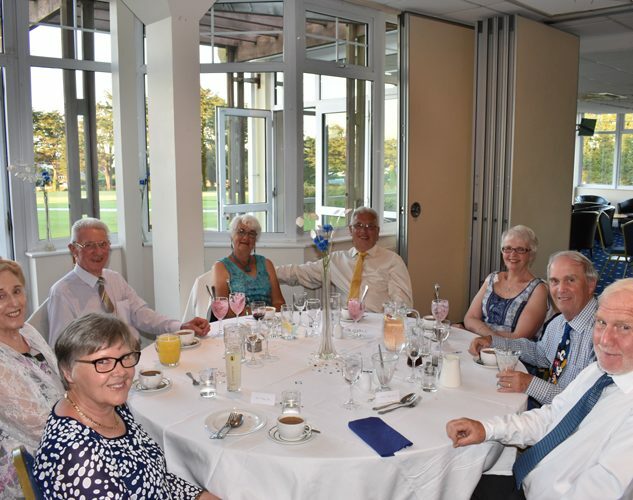 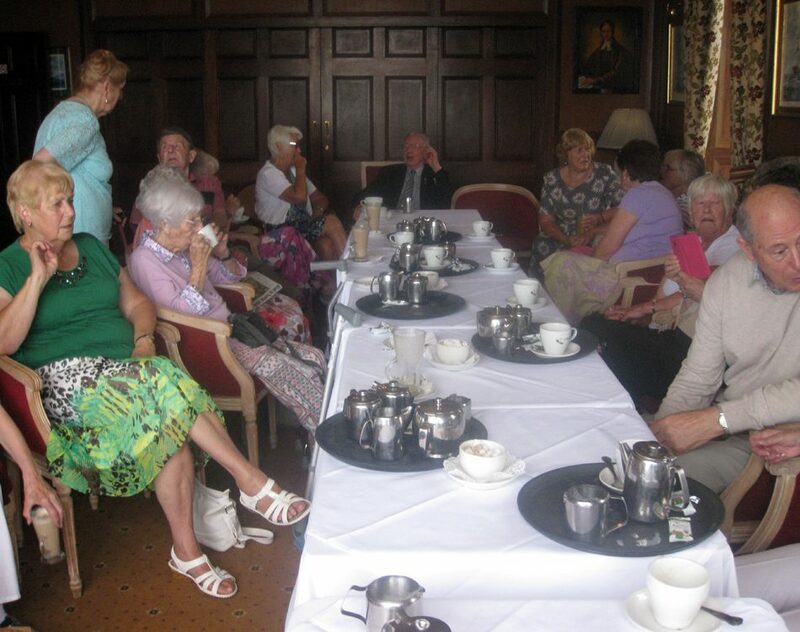 We enjoy social activities together, such as our annual garden party and Christmas lunch. 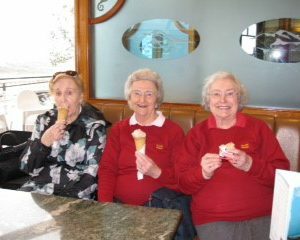 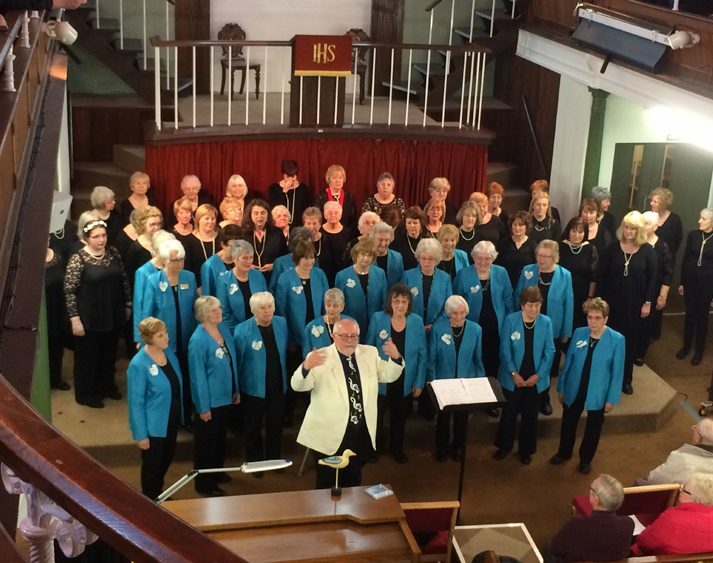 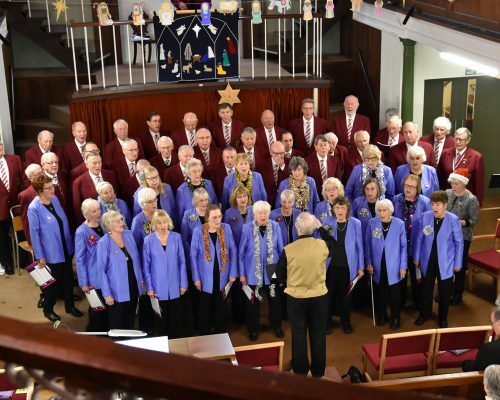 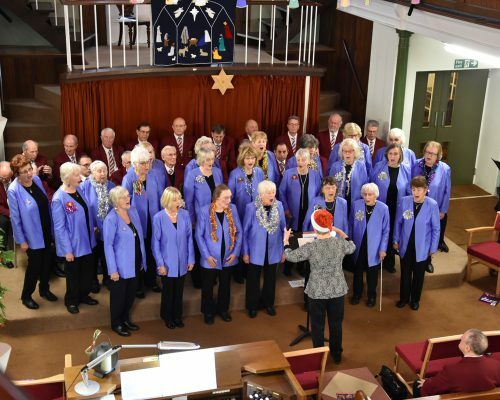 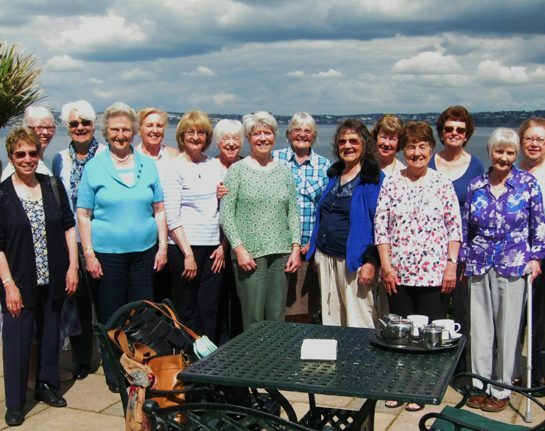 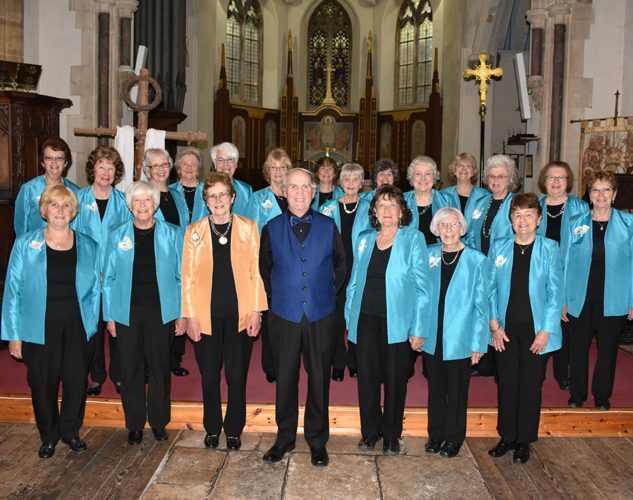 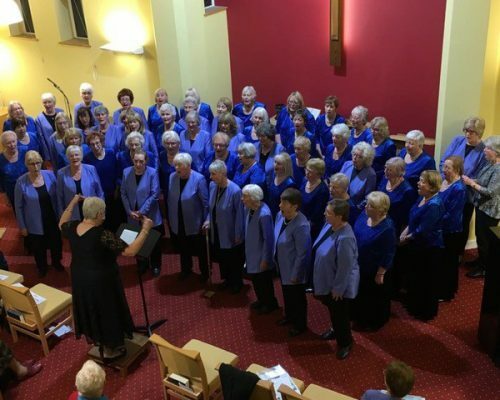 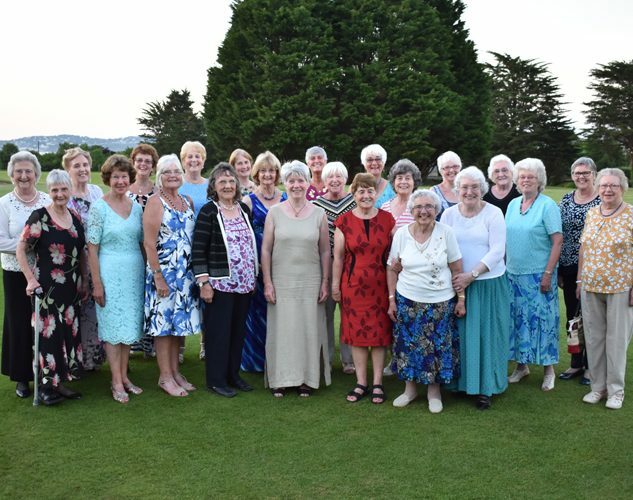 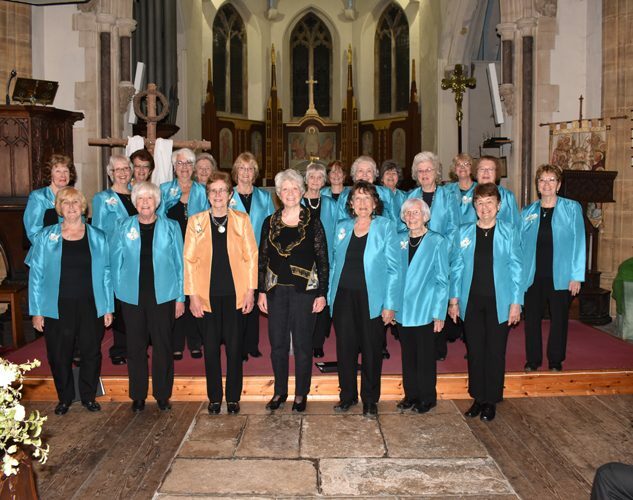 The Riviera Singers are always interested in supporting any worthy cause or charity and are happy to sing in venues, large and small throughout Torbay and the surrounding area. 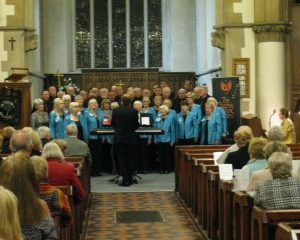 We also enjoy supporting other choirs with their charity endeavours. 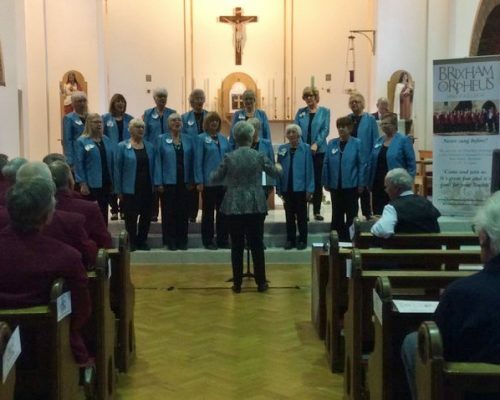 If you would like us to perform a concert for you local organisation or church to help raise funds for your charity please contact our Concert Secretary, Brenda on 01803 846231. 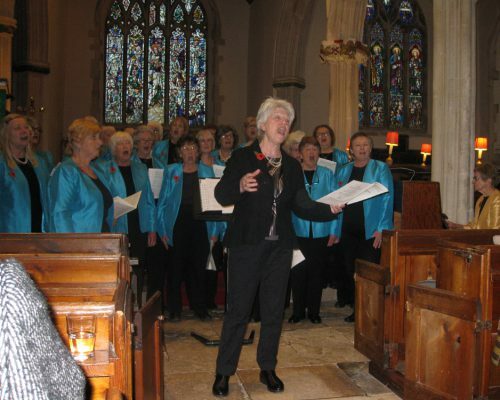 The choir rehearse every Wednesday evening at the Methodist Church, Fore Street, Brixham 7.15 to 9.00 pm. 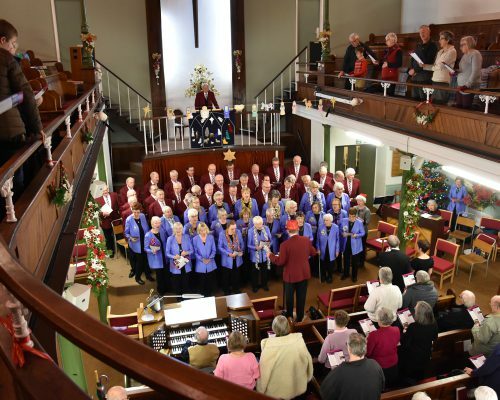 If you are interested in joining the choir please come along to one of our practice sessions.